Public Wine Appreciation Course, Wine Tasting Events and Wine Dinners. Corporate Group and Team Events Package available. Private Cellar Appraisal and Management, Sommelier at Home Service. 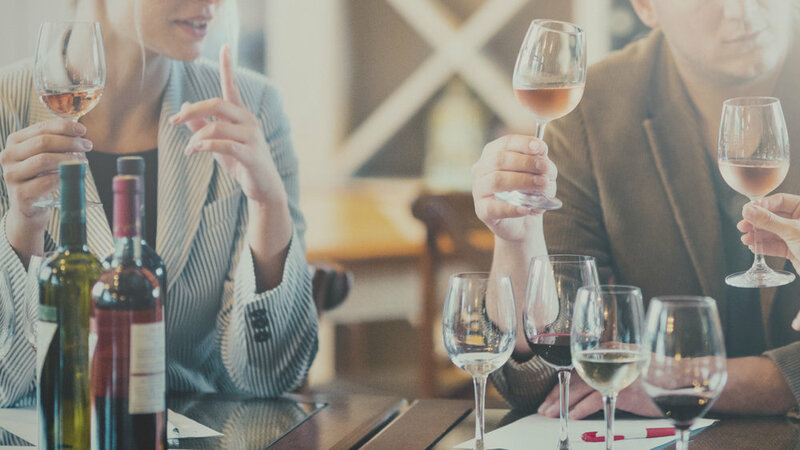 "Our goal is to educate wine enthusiasts about the world of wine, on how to select, drink, appreciate and cellar wine, creating a unique personal wine journey for wine drinkers of all levels." Maison Alainh, established in 2005 by Alain H Lee, is a Fine Wine Consultancy. We are passionate about bringing good wines to the public’s attention with our series of wine appreciation programs. Through storytelling about good wine and its producers, our programs are designed to enhance a wine drinker's experience. We believe in “Creating Unique Wine Experience” each time we put an event together. We support hardworking wine producers who have great stories to tell. We partner with wineries who are genuinely proud of their products, sharing their knowledge with a sense of generosity and hospitality. Whether you would like to join our public programs or prefer to learn in the comfort of your own home, we have something available for you. "I have known Alain for over 20 years and his advice has held true. Periodically he has provided me with an excellent service, advising me on the drinking windows of my more valuable Bordeaux wines. His review of my cellar allowed me to make more of what vintages to invest in going forward and what wines to lay in for personal everyday consumption. l can highly recommend him for his knowledge, passion and discretion." Keep up with Maison Alainh & receive exclusive news on wine events, happenings and more.